Kids love cute movies and parents love adding more than just candy to their kids’ Easter baskets. It doesn’t matter if your children are little, or young adults like mine. We are all kids at heart. Raise your hand if you still love watching G rated movies? If you’re like me you still watch them, whether there are kids around or not! 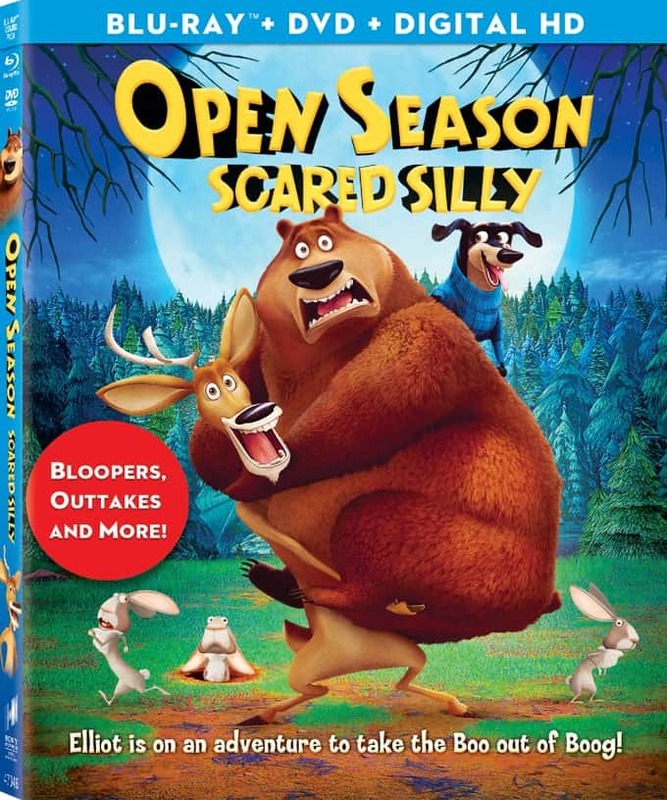 Available now on DVD and Blu-ray is OPEN SEASON: SCARED SILLY! 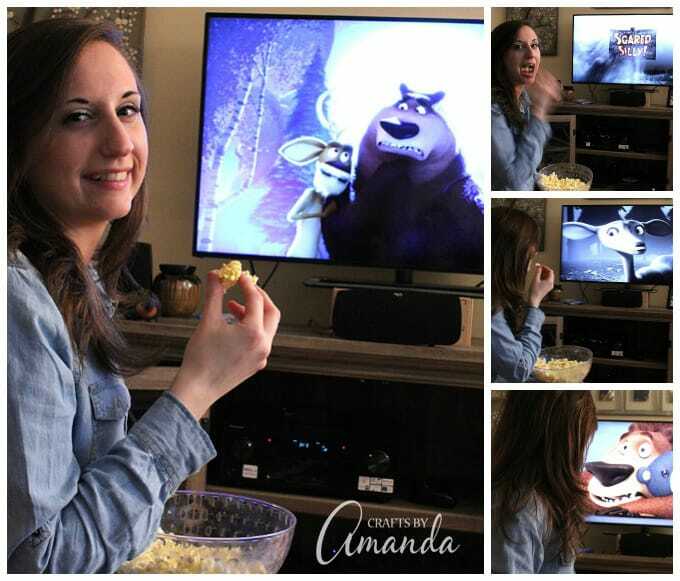 Disclosure: I partnered with Sony Pictures Home Entertainment to shares news about this fun movie! I have four “kids” total, with the baby being 17. My daughter just turned 22. But it really doesn’t matter what their ages are, I still make Easter baskets for them every year. I also fill their stockings at Christmas and buy them goodies on Valentine’s Day. Not sure how long I’ll keep at it, but for now I don’t see an end in sight! My daughter loves all sorts of movies, but G rated cartoons and claymation are among her favorites. 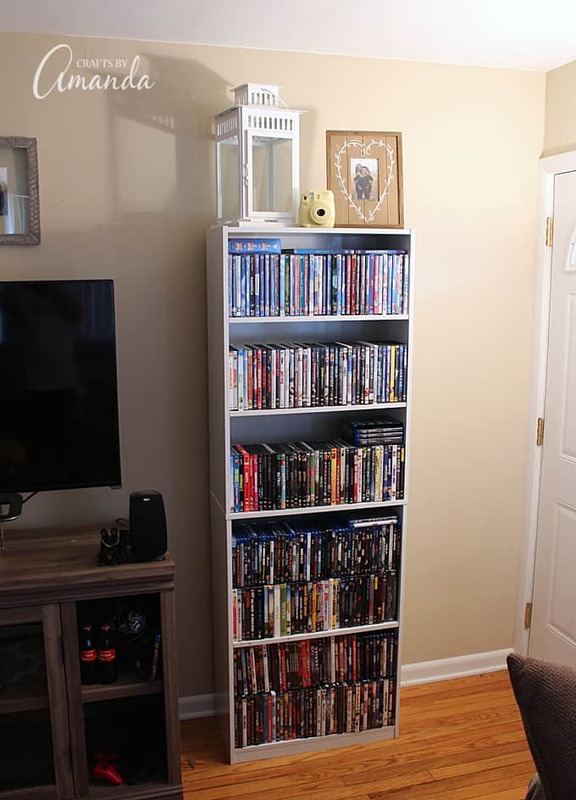 She has an enormous collection of DVDs, but she didn’t have OPEN SEASON: SCARED SILLY yet. So this was perfect timing for her Easter basket! Elliot, Boog and all your favorite woodland creatures are back in a brand new comedy adventure, OPEN SEASON: SCARED SILLY. When a case of mistaken identity leads both humans and animals to believe there is a monstrous werewolf on the prowl in Timberline National Forest, former hunter Shaw seizes the opportunity to re-open open season. With Shawe on the loose and all the animals at risk, it’s now up to Boog, Elliot and Mr. Weenie to face their fears, track down the elusive werewolf, and get open season closed permanently. 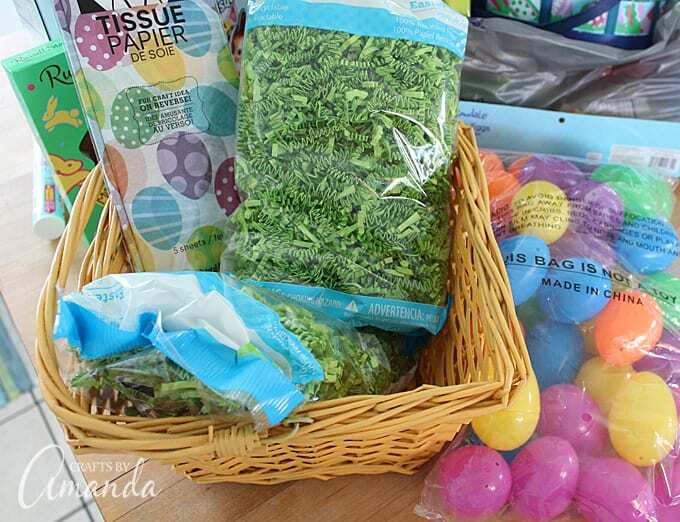 I love making the kids’ Easter baskets, and yes, I still fill them with lots of candy. 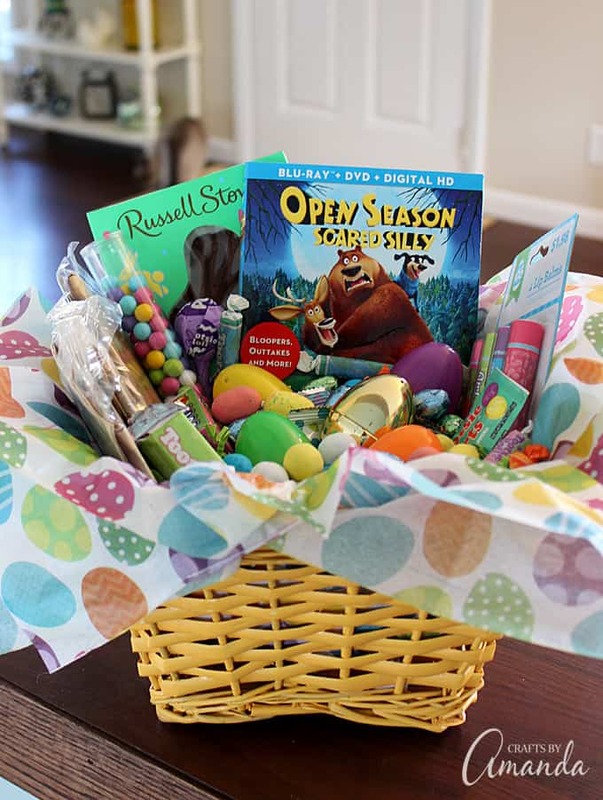 Whether you’re like me and you load their basket full of sweets, you choose alternative and non-edible treats for Easter, or you go with a combination, nestling a DVD in their basket is a great surprise! I also added some bags of microwave popcorn so she could enjoy the movie right away. As a bonus, I chose a basket that compliments her apartment decor so that she could use it once all the treats are gone. 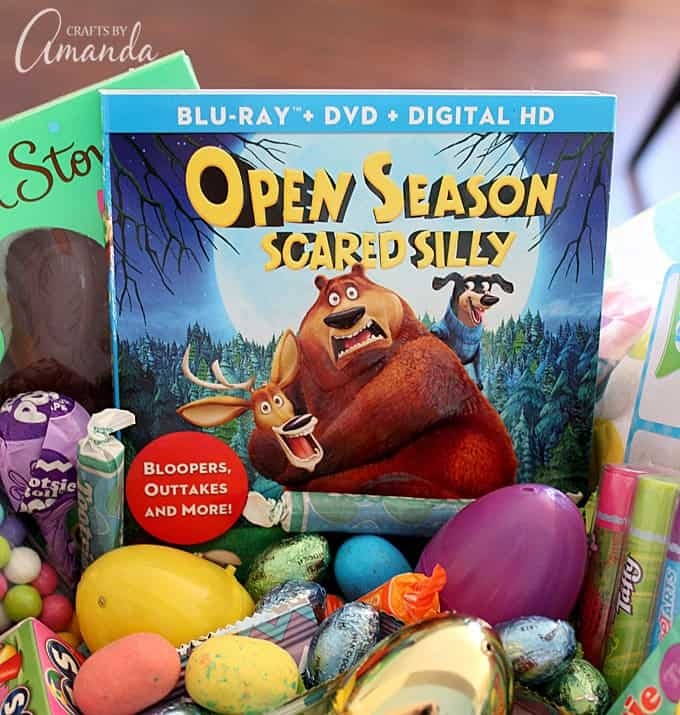 Whether your kids are little or big, OPEN SEASON: SCARED SILLY is a fun Easter gift they will be able to enjoy long after the chocolate bunnies are gone. create a non-edible basket by including trinkets, small tokens and of course, the DVD! use only plastic eggs filled with all sorts of different items and one egg with the “key” to start the movie! Here are 14 different OPEN SEASON: SCARED SILLY printables you can download that your kids will love! Free coloring pages, grab your crayons! Remember, OPEN SEASON: SCARED SILLY is now available on DVD and Blu-Ray! You can find it online at Amazon and Walmart. The Blu-ray™ and DVD releases will be packed with lots of fun bonus materials. The Blu-ray™ Combo Pack includes: Stepping into the Spotlight – Mr. Weenie’s Process, fun bloopers and outtakes and Scaredy Pants: The Fears of OPEN SEASON: SCARED SILLY. The DVD and Blu-ray™ include: OPEN SEASON Super Speedy Re-Cap, a feature commentary with Director David Feiss as well as a profile of Director David Feiss.